The PLX-500 Direct Drive Turntable inherits the layout of the PLX-1000 professional turntable and produces a warm, clear analogue sound. The perfect deck if you want to start playing with vinyl or if you just want to listen to your record collection at home. Solidly built with excellent vibration damping and precise audio playback, this high-torque deck has a USB out so you can make digital recordings of your vinyl collection in our free rekordbox software. 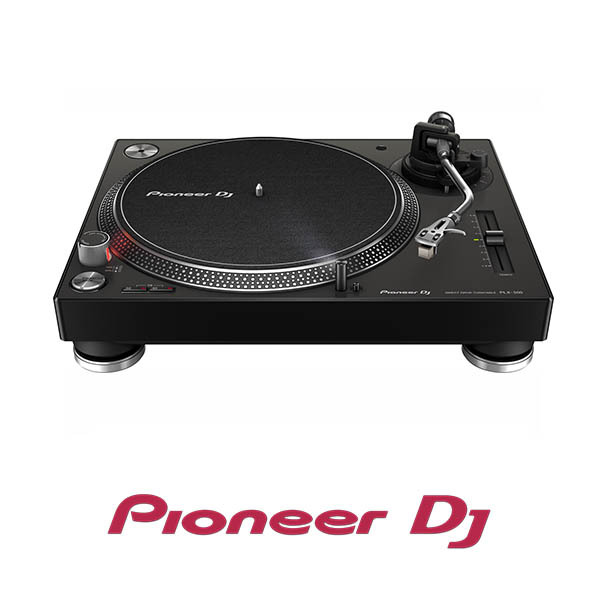 You can also combine the PLX-500 with the rekordbox dvs Plus Pack, a compatible mixer and the RB-VS1-K Control Vinyl to play and scratch with digital files.